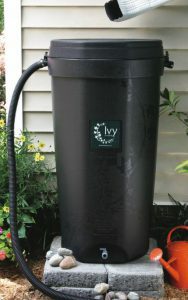 In partnership with the Water Quality Forum, we are selling Ivy Rain Barrels! Order them online and pick them up in one of three locations, including Oak Ridge! Ivy Rain Barrels come ready to install and are easy to transport. Visit the Water Quality Forum by clicking here for more information or to order a rain barrel for your home.